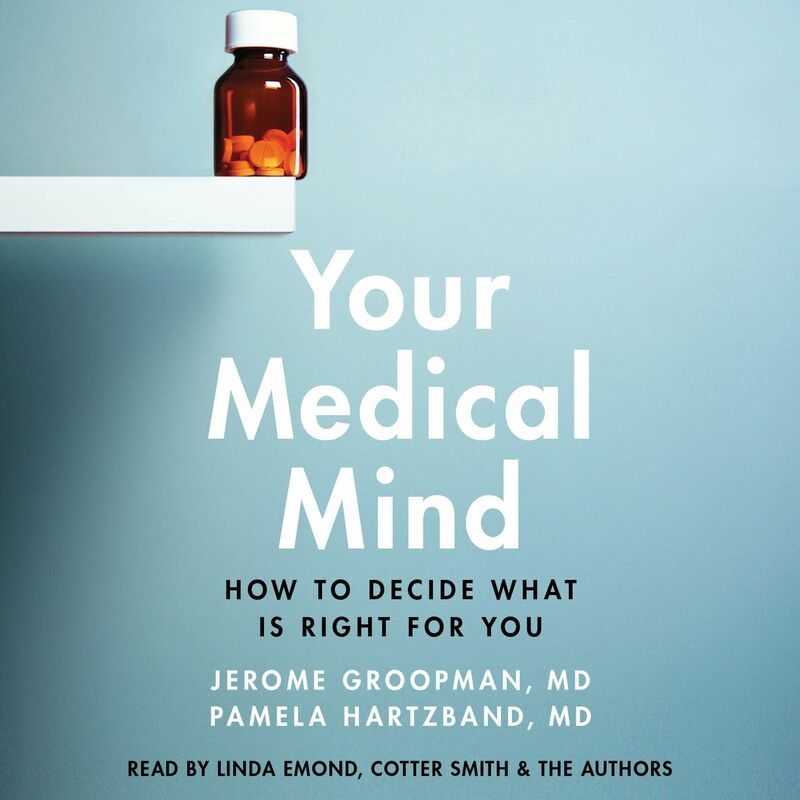 Cutting through the confusion caused by the healthcare system, the media, and gaps in our reasoning, the bestselling author of How Doctors Think gives listeners essential tools for making the medical decisions that best suit their own needs. choosing a cancer treatment, we are overwhelmed by information from all sides: our doctors’ recommendations, dissenting expert opinions, confusing statistics, conflicting media reports, the advice of friends, claims on the Internet, and a never-ending stream of drug company ads. Your Medical Mind shows us how to chart a clear path through this sea of confusion. least treatment—all are key factors that shape our choices. Recognizing our preferences and the external factors that might lead our thinking astray can make a dramatic, even lifesaving, difference in our medical decision making. When conflicting information pulls us back and forth between options, when we feel pressured by doctors or loved ones to make a particular choice, or when we have no previous experience to guide us through a crisis, Your Medical Mind will prove to be an essential companion. of the decisions we make now.